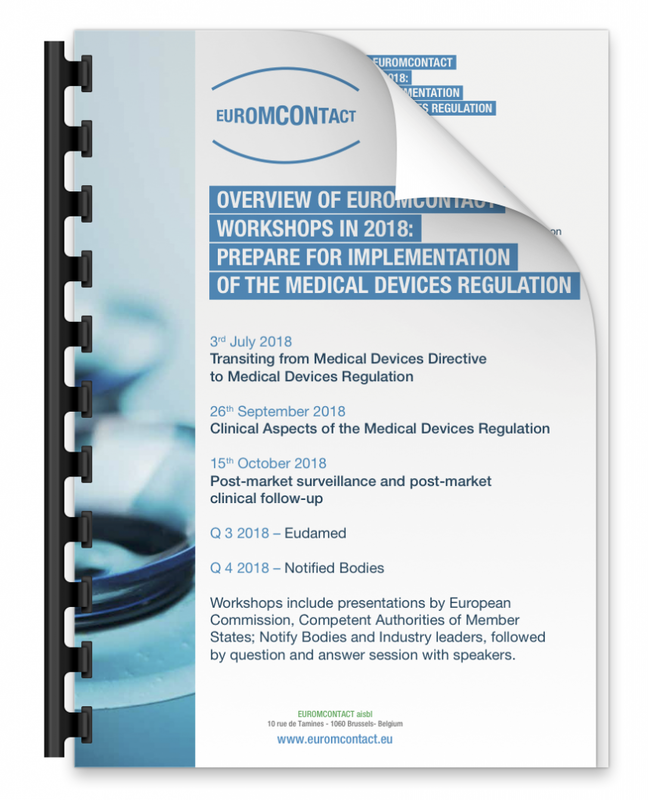 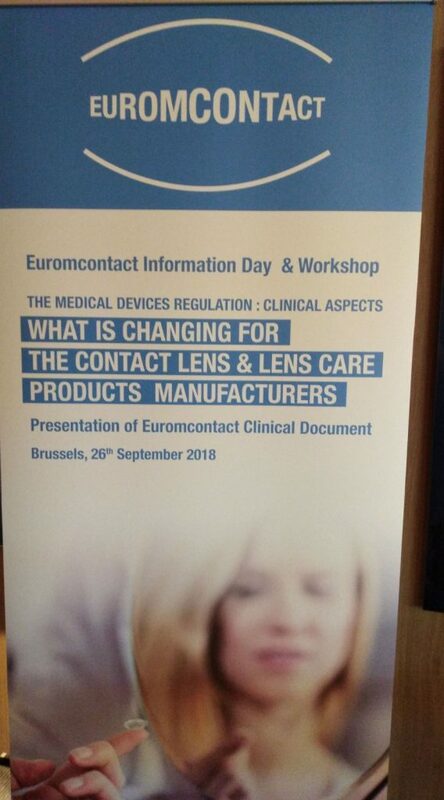 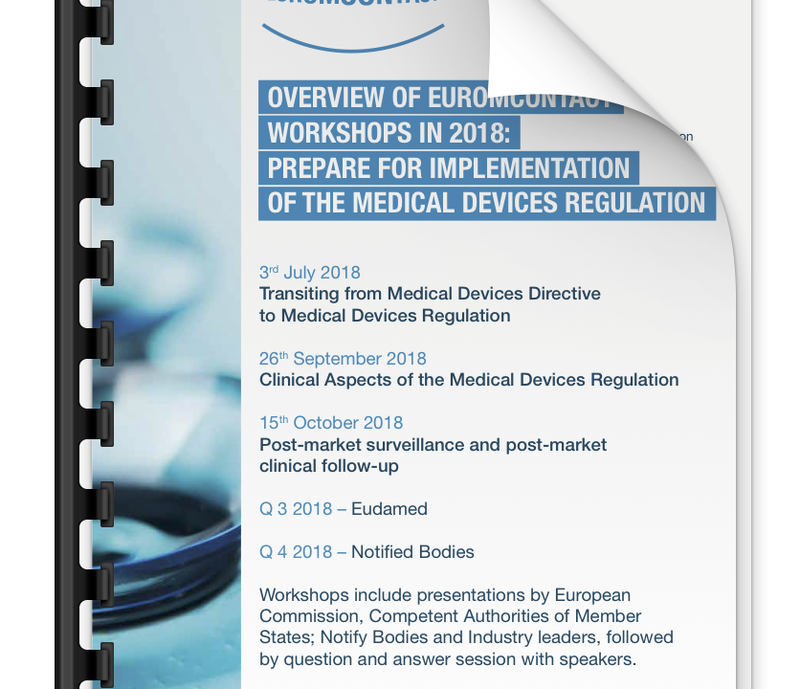 EUROMCONTACT represent the European Manufacturers of contact lenses and lens care products to to EU institutions, stakeholders and the trade press, providing expertise for policy-makers and helping shape the right regulatory environment. 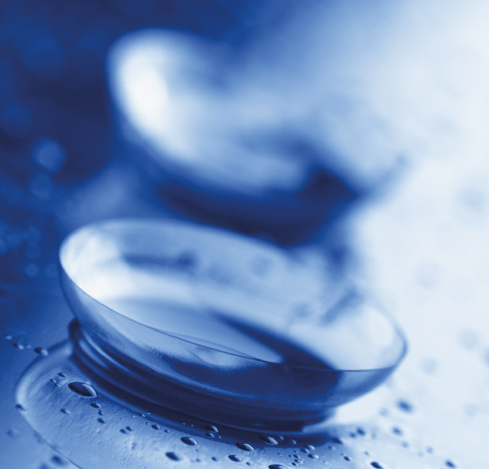 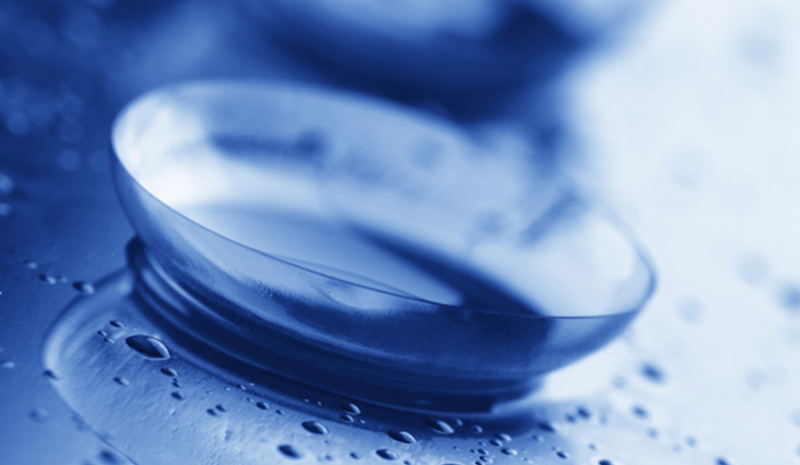 Our members make society healthier while providing safe, high quality contact lenses and lens care products, thus contributing to improved eye health and vision. 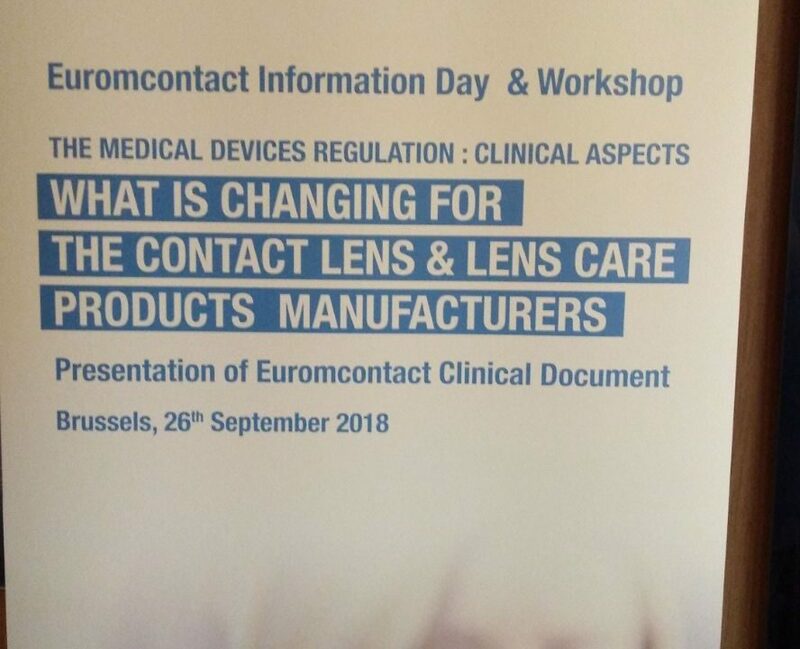 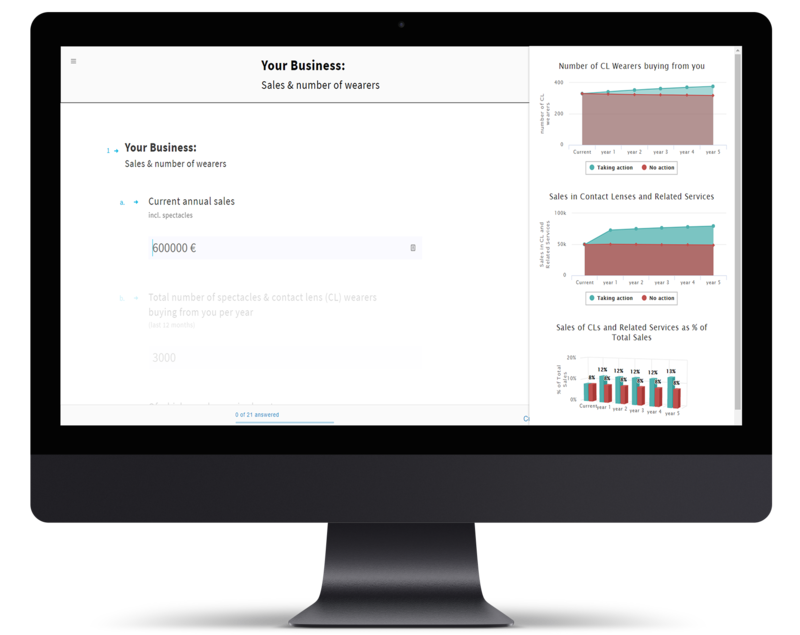  EUROMCONTACT has developed a tool, that allows Eye Care Professionals (ECP) to evaluate how, by changing certain activities and ways of doing business, they can dramatically affect their sales, and therefore the profitability of their business.